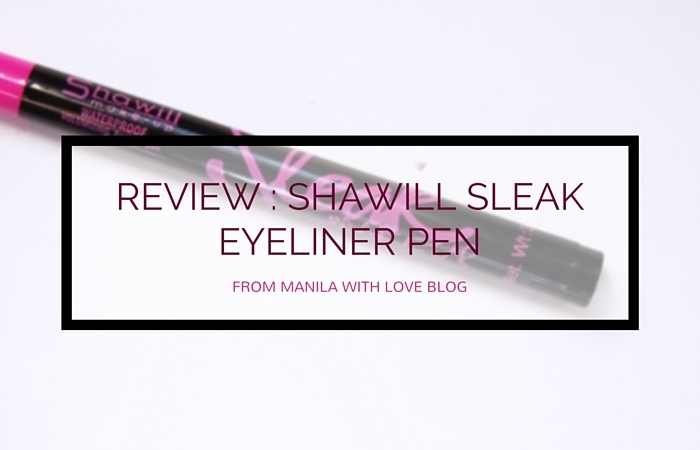 Review : Shawill Sleak Eyeliner Pen - Cheap good? or Cheap meh? This has been making rounds on instagram as a great quality and most importantly cheap pen eyeliner. I decided to get one and take it to the test. And yes you read it right "Sleak" not "Sleek" —another popular and affordable High-street brand that's also available in some parts of the US. I know most brands copy each other in terms of packaging, but this Shawill takes the cake for blatant packaging and logo "similarities". Good job on the name change though. I do like how it's packaged though. Every detail is on the little box and I appreciate that. This was priced at the time of purchase Php 99 (around $3). The pen clicks shut and doesn't leak when stored tip side down. NOTE : Ingredients are nowhere to be found unfortunately. The felt-tip is a little thick over-all so don't expect to make really precise liner looks with this. It does taper out but it doesn't provide really thin and precise lines. At most you'll have to go over (and over) the line that you did. It works better if you start out with a thick-ish line and angle the pen not go at it directly. As you can see the liquid isn't patchy when applied thickly. When I tried to make finer lines it applied patchy and I have to press down the liner to get more liquid to the narrow tip. Which in turn makes my supposedly thin line thick at the part where I pressed the pen down. The way I've been applying thinner lines with this is the dotting/dash method, wherein I slant the tip against my eyelid then press down instead of dragging it along my lash line. The thinnest line I can achieve with this pen. Not that bad. So that's a bust. It's also not waterproof nor smudge-proof. It can actually be removed easily with water. 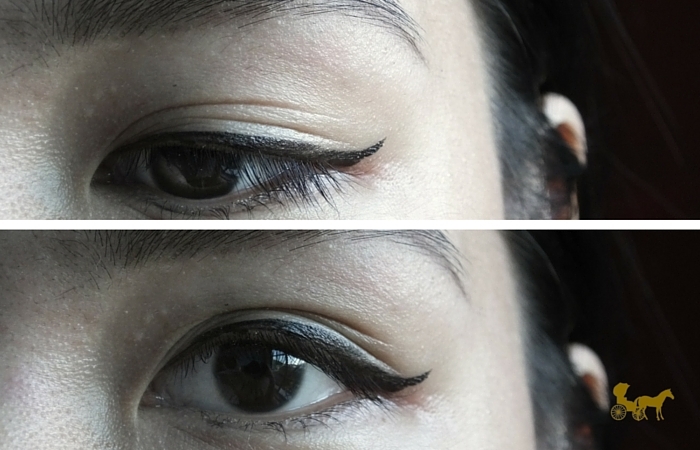 I don't particularly mind that much but for oilier lids and people with hooded eyes that can be an issue. I wanna say it's water-resistant at most. But it's not waterproof, it drags a little because of the felt-tip, I can't make a really fine eyeline and it cracks in the folds of my outer corners. 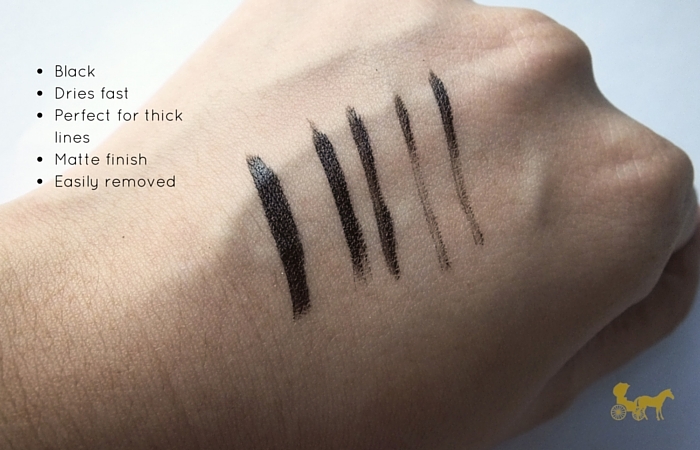 And those are the major things I look for in a good liquid (pen type) liner. Right now I'm trying to finish this so I just skip lining the outer part of my eye anymore (no cat eye boo) and stick to a straight line. 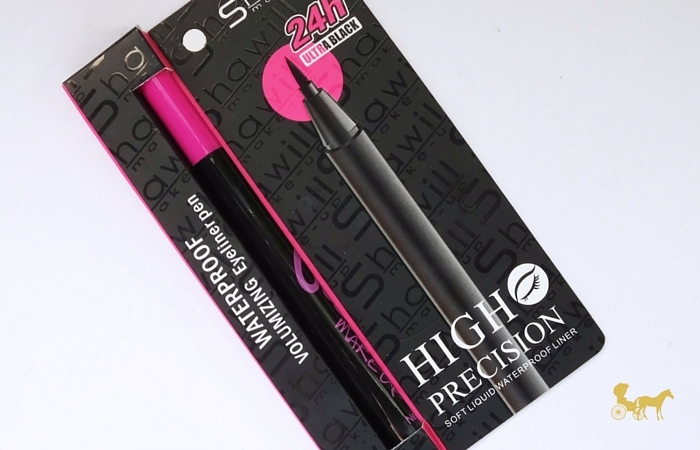 Have you tried this liner? 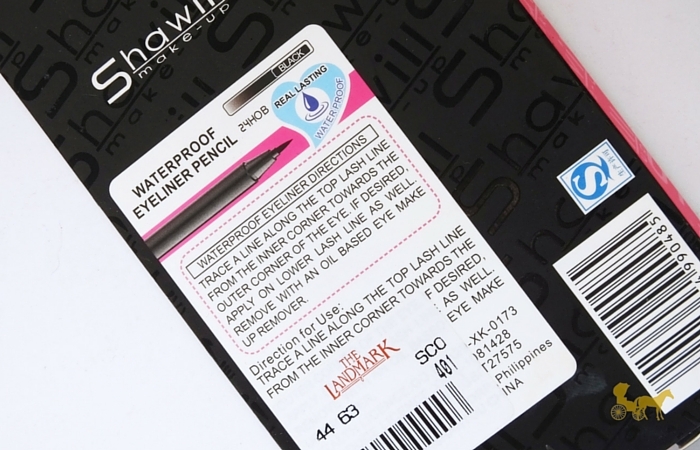 Have you tried any of Shawill's liners? PS. Shawill recently has ton of new things I'd love to try. I've swatched most their highlighters, blushes and eyeshadows and they are all really smooth and pigmented. 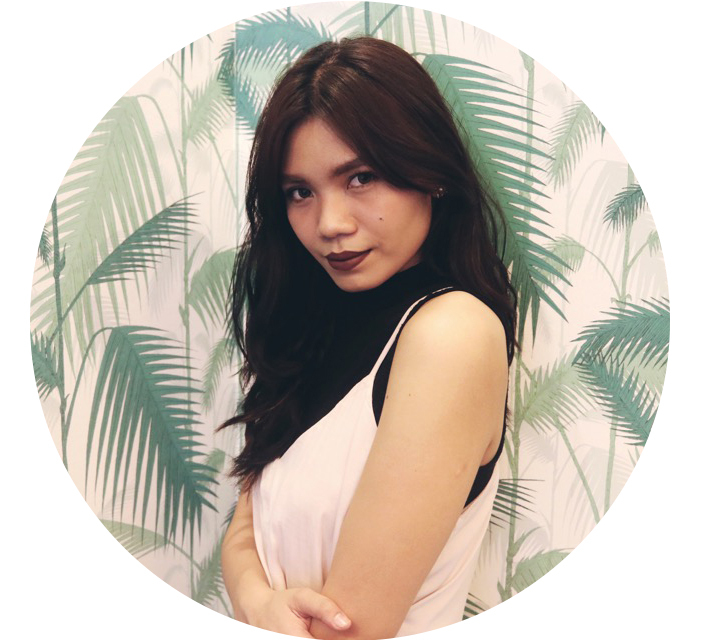 The lipsticks are also a must try I heard. I've only tried one from one of their lines and it's pigmented and creamy. Too creamy in fact; I broke that one :(. PPS. While I don't really mind the copy-cat packaging, I am wary of the false advertising. 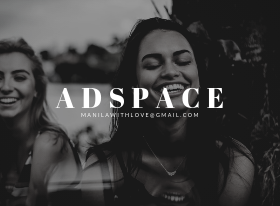 But what can you do, lots of brands do that. Nice review. 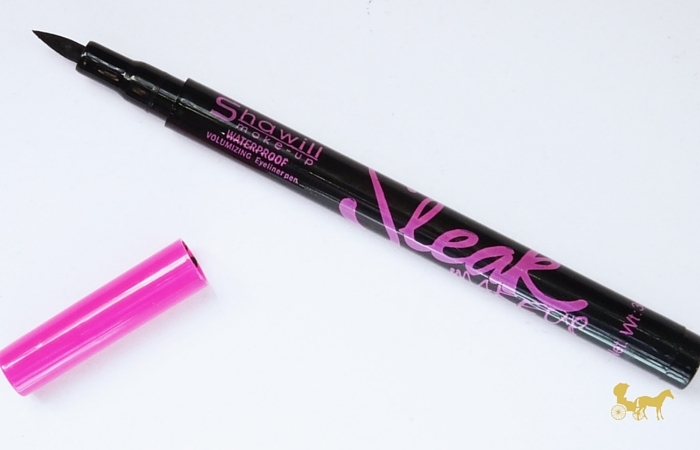 Shawill Sleak Eyeliner Pen packaging is fantastic.